This section discusses the rights granted to copyright owners including joint authorship, registration, works for hire and more. A copyright owner is the person or entity who owns the exclusive rights mentioned above. The copyright owner could be the author, the publisher, or any other person or entity having legal ownership of one, some, or all of these exclusive rights. The copyright owner acquires these rights at the moment the work is created. The work is automatically copyrighted at the moment it is created. There is no need to register the work or place a copyright statement in the work to receive copyright protection. It is illegal for a person to violate any rights of the copyright owner. However, these rights are, in some instances, limited in scope. Several sections of the U.S. Copyright Law have established limitations on these rights. Unless one or more of the statutory exemptions apply, you must obtain permission from the copyright owner before using the copyrighted work. Commercial: You're a professional creator who makes a living off your creative works. You want to be paid for granting rights, but you may also want to hold onto as many rights as you can in order to maximize the returns from different ways of exploiting your work. You may have to deal with commercial distributors whose interests may differ from yours, especially as time passes and new media lead to new ways of exploiting works. 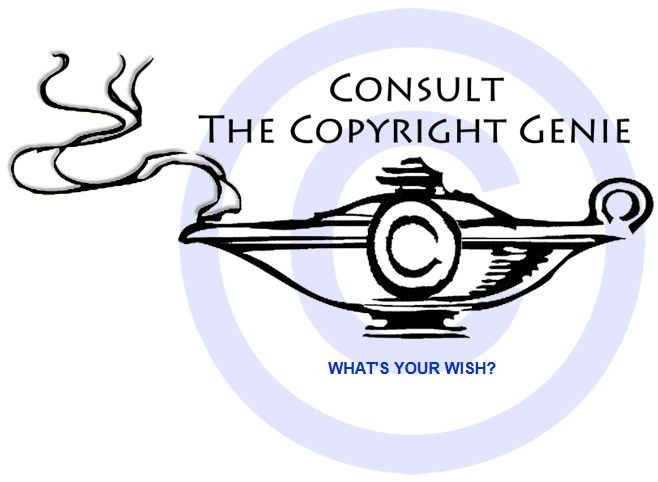 See the Keep Your Copyrights Tab for a discussion on achieving your goals. Two or more people work together on a project, for example, a song consisting of music and lyrics, or a work of scholarship, or a screenplay. Who owns the copyright(s)? When creators work together, intending to combine their contributions into a single work, they have created a joint work. The consequences of joint authorship are, as the phrase suggests, joint ownership of all of the rights comprised within the copyright. So, while the creators may not in fact have had a clear understanding of who will own the rights in the work on which they collaborated, the law will divide the ownership equally among the co-authors. That can mean, in the case of two co-authors, and absent an agreement to the contrary, a right to an accounting for 50 percent of the proceeds of the exploitation of a given work. As a result, it is a very good idea for the collaborators to work through their agreement, and, if they intend to split the proceeds unequally, to say so in a contract binding all the co-authors. The participants’ relationship is not always clear, however, particularly when there is a big disparity among their contributions to the work. In these cases, courts tend to require proof that all the authors in fact intended for the work in question to be a joint work. For example, consider an editor and a writer who work together on a magazine article. Unless they both intended that the final work was to be a joint work, copyright will initially be owned entirely by the writer. This rule tends to give the alpha creator sole ownership of the copyright, absent explicit intent to the contrary. It tends to make participants like editors, dramaturges, consultants, and other beta creators unlikely to acquire joint ownership, in the absence of a written agreement or of evidence of intent to create a joint work. As this discussion indicates, this is a particularly complex area of law, and the information on this site should not be taken as definitive for any individual situation. Nonetheless, whatever kind of creator you are, a copyright notice is a very good idea, and is probably crucial to your personal copyright management. If you want to give people a general authorization to use your work, say so. If you don’t, you should tell them that, too. Whatever your work is, it is worth being clear to others what uses you permit, and what uses you do not. If you are distributing the work in hard copies, try—if it is not too cumbersome—to add your contact information, as well as information regarding permitted uses. If you are not sure what you want to permit (and what you don’t want to permit), or if you want to reserve the possibility of changing your mind in the future, you don’t have to specify particular uses. You can provide your contact information to assist potential users to find and ask you. Of course, if you do know what uses you want to permit, and want to allow those uses for free without people having to ask you, that's fine, too. If you want people to use your work for free and don’t want to create a do-it-yourself list of uses, the Creative Commons licenses are one shorthand way of describing what uses you want to permit and forbid. If you don’t want people to use your work for free, however, ready-made online licenses may not be a good idea. It is also a good practice to register your copyrights. Registration, while optional, is relatively cheap ($45), takes little time, and provides a physical record of the copyright that exists independent of the work itself. Registration also confers various legal advantages if you file for registration promptly, should you ever have to go to court. These advantages include additional damages and the ability to recover the cost of lawyers’ fees. Because registration has these advantages, it can be useful to cite the registration if you ever have to notify someone to stop infringing your work. That person is more likely to sit up and take notice of your claim. The U.S. Copyright Office has a page explaining what you need to do to register your works. You don’t need to have a lawyer to do this. The forms are designed to be filled out by individuals, and the Copyright Office makes a lot of information available to individuals who wish to register their works. There is an important exception to the principle that you own all the copyright rights in a work you create. If you are an employee, and what you create is done as a part of your employment, then your employer, not you, owns all the rights. That is a consequence of the “works made for hire” doctrine in copyright law. (For a definition, see the statute.) But it is also important not to exaggerate this point, and to understand that anything that you do independently of your job remains yours. Even when you create works as part of your job, it may be possible for you to negotiate to obtain some rights back from your employer. The commissioned work falls into one of the nine categories listed in the copyright statute. Of these, two of the most significant are contributions to a collective work (such as a magazine, newspaper, anthology, or encyclopedia) and works ordered as part of an audiovisual work (such as a contribution to a motion picture or videogame). Both the creator and the person ordering or commissioning the work sign the agreement. If there is no signed written agreement, then the work isn’t for hire, and you start out with all the rights. 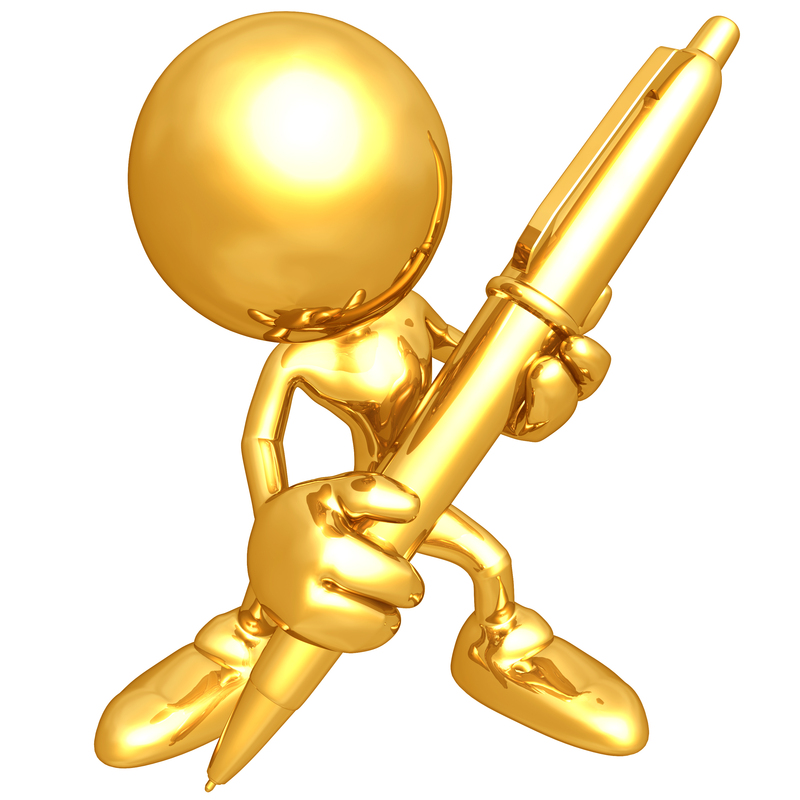 If there is a written agreement, it should be entered into before you create the work. Beware of after-the-fact attempts to take away your rights by calling the work “for hire,” for example by sending you a check whose endorsement line says that your signature is your agreement that the work was for hire. 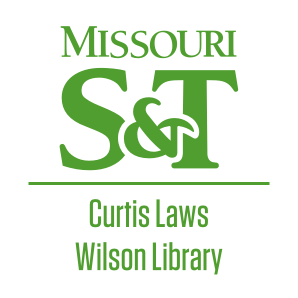 This tool by the American Library Association will help you find out if a work is covered by U.S. copyright, calculate its terms of protection, and collect and publish the results (as a PDF) to save for your records or further vet with a copyright specialist.